Arrowhead’s Manufactured Housing Program encompasses coverage for manufactured home dealers, communities, RV parks and destination RV resorts. This program is in conjunction with AXIS Capital, rated A+ (Superior) by A.M. Best, along with numerous supporting markets rated A- or higher. They recently moved into new offices, and “the new staff is elated about our new location,” Jackie said. Located in a class A office complex the team enjoys a first-floor deli and more space than in their old office. Even more important, Jackie said, is everyone’s shorter commute: “The entire staff was driving close to an hour each way. 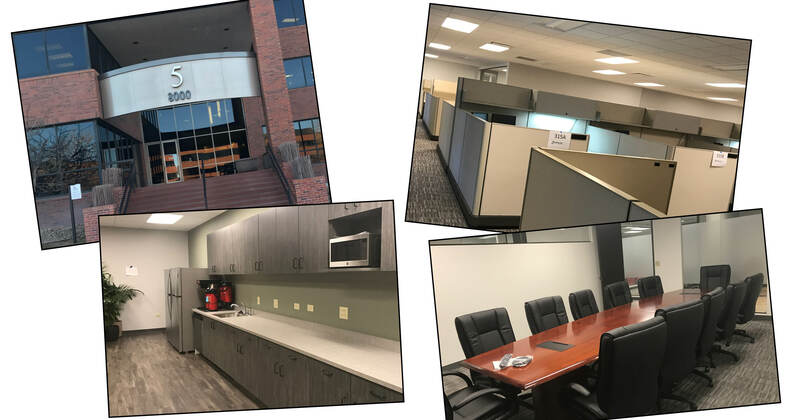 The new location has cut our commute at least in half; some are so close they could run home for lunch if they wanted to.” They’ve also welcomed a San Diego teammate who’s relocated to Phoenix, HR Coordinator Cheryl Alsagoff. Our Forestry Program provides coverage for mobile equipment, machinery and tools of the logging and wood product industries ranging from logging to lumbering, wood yard, sawmills, land clearing and chipping operations, in all 50 states. 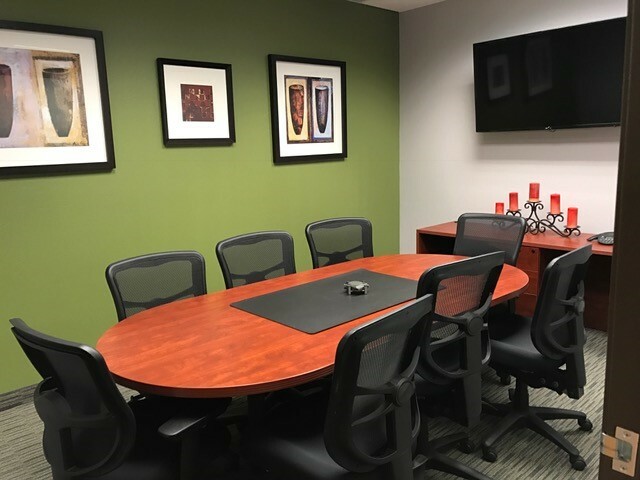 The team is located in Overland Park, Kansas and consists of Madeline Feld, program manager; Grant Newcomer, underwriter; Natassia Burse, processing technician; and Don Fiorini, business development. Although the program started in 2007, it didn’t really hit its stride until 2011 when Zurich became the carrier, Don said. OnPoint acquired the program in 2013. In these past few Zurich years, the program has tripled in size. When asked what changes they’ve seen since the Arrowhead transition, Don replied, “I don’t think we’ve seen all the benefits of the name change as of yet.” Since the acquisition by OnPoint in 2013, “We’ve enjoyed some increased operation efficiencies, which have had a positive effect on our operating margins,” he said. 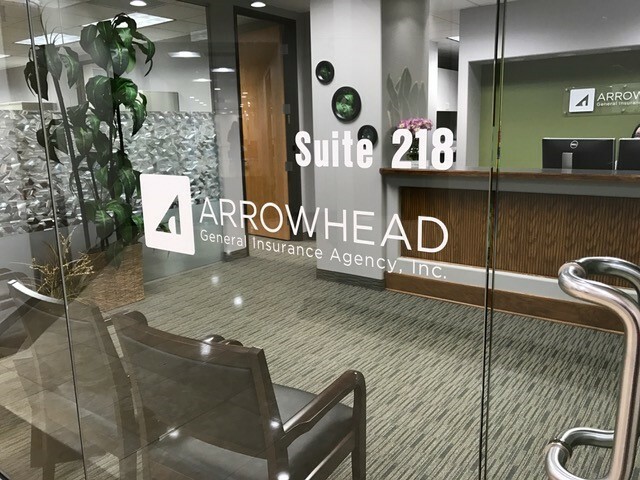 And since the transition to the Arrowhead brand, “we’ve gotten five or six inquiries from agents who’ve found us on Arrowhead’s website,” he added. 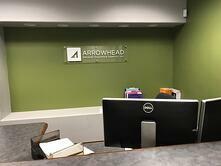 Our Security & Alarm Program moved to Arrowhead in November with a new carrier and expanded coverage. The program is open to new producers with clients in security and safety equipment, systems, installation, service and monitoring. Whitney Balaun, business development specialist, and Cheryl Jones, senior underwriter, work remotely and head up the team located in Denver. Although the Security and Alarm Program has been in existence just over two years, the underwriters have more than 12 years of experience in this electronics, security and life safety industry. “This program has grown tremendously, Cheryl said. “As the industry evolves, we evolve.” While the program is open for new appointments, Cheryl said their current brokers are doing a phenomenal job. “All these teams have worked together to support us in reaching our annual goals. Now that’s what team work is about!” Cheryl added. What’s next? More OnPoint programs will move to Arrowhead by second quarter 2017. Stay tuned to hear more about these transitioning programs.